The windy city is a wonderful city for shopping! Chicagoans should be so lucky to have it all at their fingers and now you can too. Chicago-based Perry Clark Home brings their gorgeous home goods right to your door with online shopping. I couldn’t wait to check it out for myself and with a few clicks fabulous home furnishings were just seconds away. 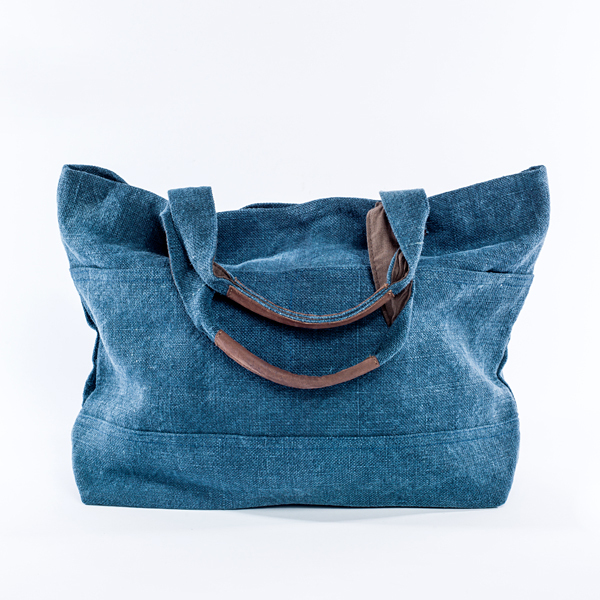 While browsing the easy-on-the-eyes website, described as an eBoutique for Inspired Living & Giving, I was drawn to the new, spring and summer line named Farm-To-Table. What I liked most about the items offered on Perry Clark was that there is something for everyone in a variety of price ranges. You don’t have to break the bank to have beautifully-crafted home goods. 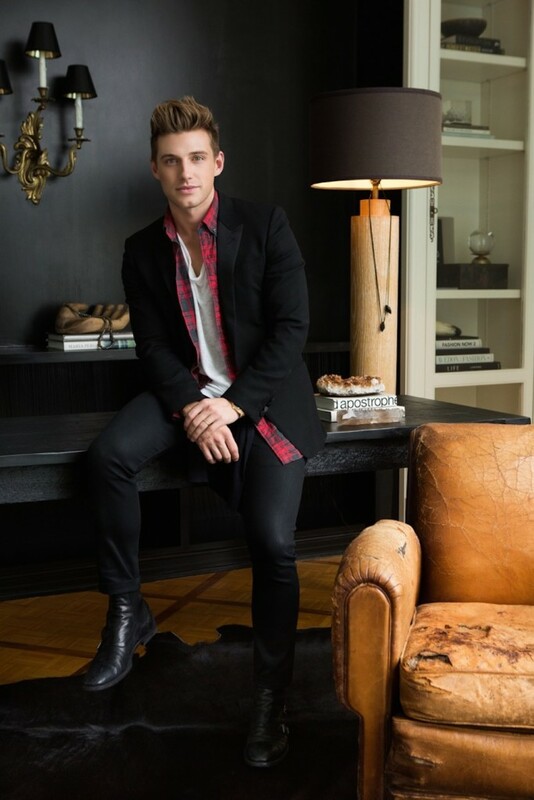 I referred to the site as easy-on-the-eyes because now through April 10, Jeremiah Brent, interior designer known for his part on “The Rachel Zoe Project,” will serve as the “Master Curator” of the Farm-to-Table collection. 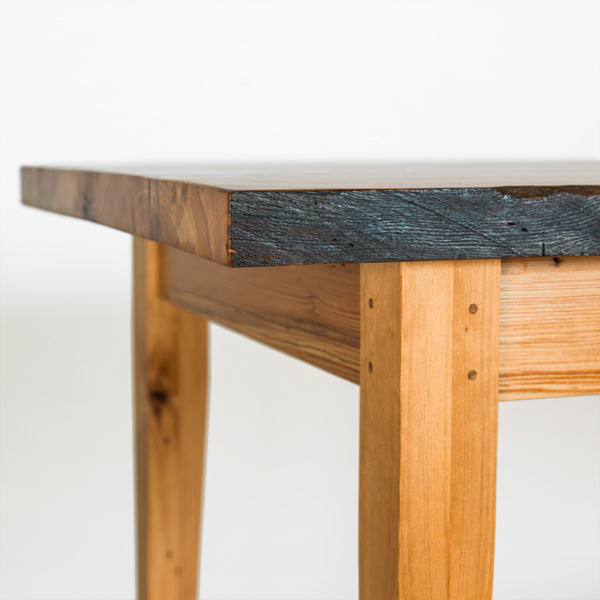 Some of Brent’s favorite things include a Bamboo Serving Board ($24), a Farmer’s Market Tote ($64), and a forever piece, the Farmhouse Dining Table ($2,800). The regal Kew Votive Candle, Set ($24), caught my eye and was well within my budget. 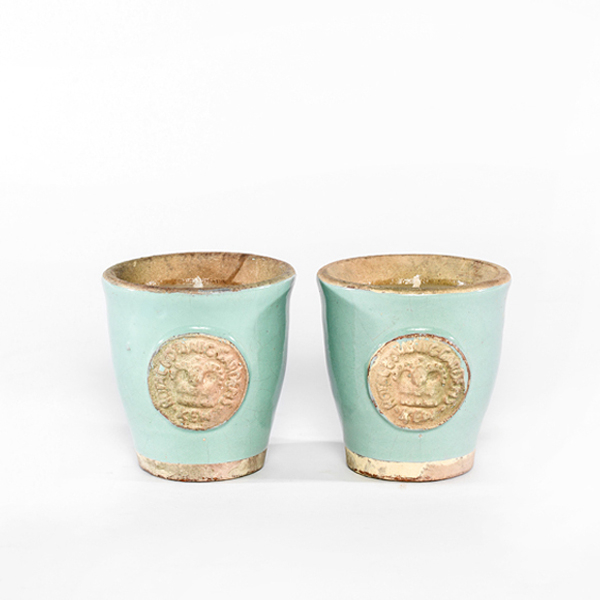 The beautiful, Tiffany Blue votive candles were embellished with gold trim and eloquent, embossed lions on the front. I was also drawn to them because they can double as mini planters once the candles burn out. Shopping on Perry Clark Home was pleasant, efficient, and enjoyable with free shipping, returns, and gift boxing. My package arrived in a flash and I swooned over the gorgeous packaging – they were wrapped in simply, yet elegant tissue in a high-quality gift box with a gorgeous, gold-toned bow. Another fact that lends the Perry Clark home collection its fabulousness is that Sheri Salata, president of the Oprah Winfrey Network, is currently a board member. Not that we needed another validating fact to share with you a few of our “favorite things” here at VODA Magazine. Happy clicking and home collecting!